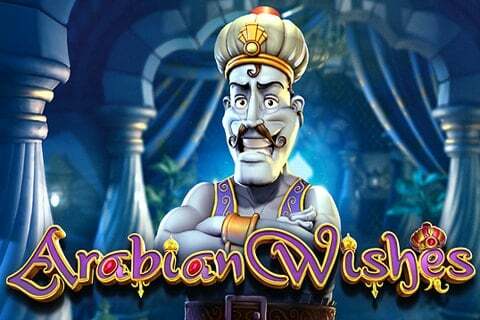 Arabian Wishes Slot Review - Play FREE Online Slots at TOP Casinos! 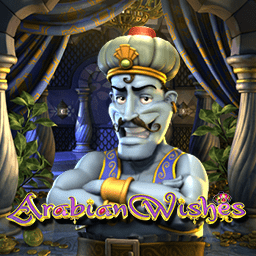 Arabian Wishes slot machine is a 2D style video slot which is presented to players in 5 reels and 30 paylines. Nucleus Gaming’s Arabian Wishes slot is a special game for the slot lovers having original bonus features. 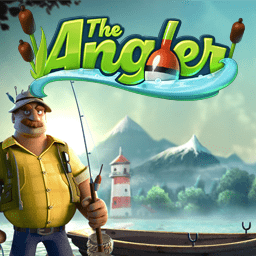 This online slots machine comes with a very healthy RTP of 96.8% potentially bringing some nice payouts your way in the game session. 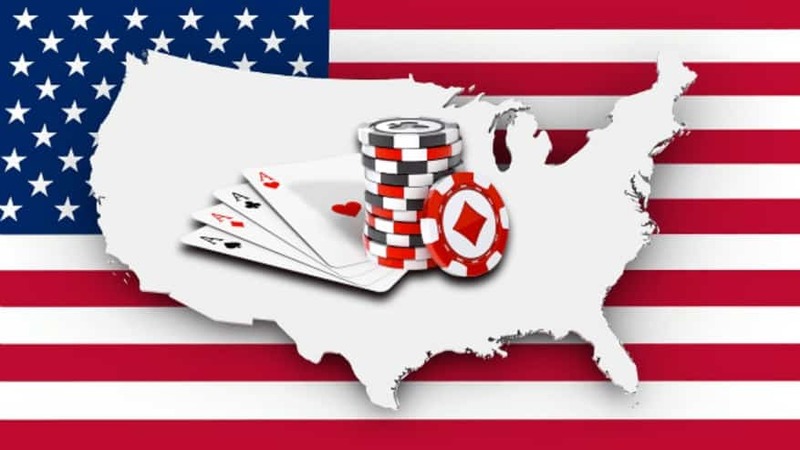 The coin denomination starts at 0.02 and goes up till 1.0 with the maximum bet per active payline being set at 10 coins. 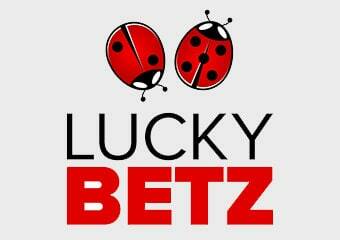 You may wager up to 30.00 credits each spin, either manually or with the help of the maximum bet button. If you are bored to click and just wish you watch the screen while the slot will spin for you just press the auto-spin spin button present under the reels. 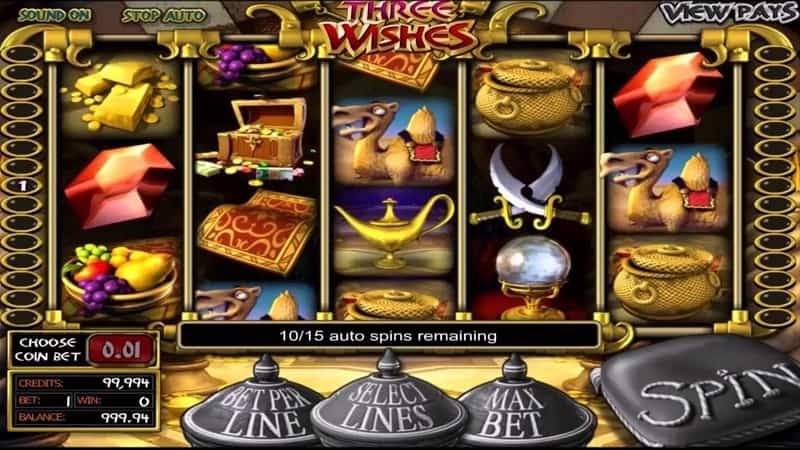 The 2D graphic atmosphere of Arabian Wishes slot theme doesn’t influence the fun game-play and the excitement of this video slot. Enter this fascinating world of mystery, enigma and magic with wishes and treasure and they may be granted to you by the generous Genie of the lamp. Despite not being as attractive as the 3D video slots, Arabian Wishes slot game play compensates with a huge amount of bonus features. 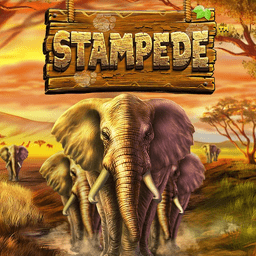 The Wild and Scatter symbols providing you a full gaming package and helping you trigger important cash prizes. While you’re searching for the magic lamp, try to land the treasure chests symbols, the flying carpet or the crazy ‘click me’ monkey all of them acting as Scatter symbols helping you trigger the bonus features. 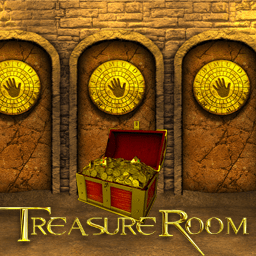 Land 3 or more treasure chest symbols on any positions on the reels to activate the Arabian Wishes slot Free Spins Round. 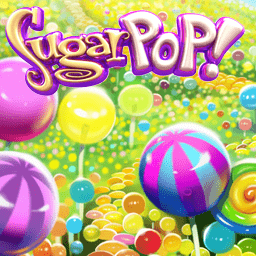 Three of them offer you 5 free spins, 4 landed symbols reward you with 10 free spins and 5 of them give you 20 free spins. 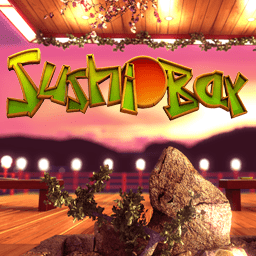 The Arabian Wishes slot machine offers a variety of Bonus features. The Wild Carpet feature triggers by landing the carpet symbols on the 1st reel. The carpet will fly to the right side of the screen turning all the symbols into bonus credits. By landing the crazy money symbol in the middle of the screen (3rd reel, 2nd symbol) you will activate the Arabian Wishes Slot Click Me bonus feature. 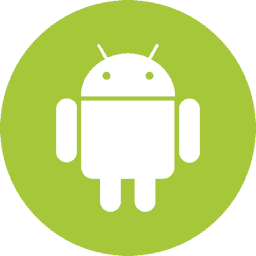 You will be asked to select one of the 4 symbols with the “click me” message on them and reveal an instant reward. 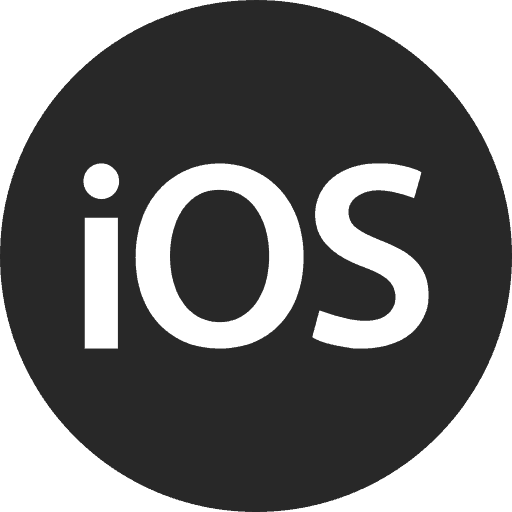 You are allowed to select more symbols till you receive the “collect” message. The Genie’s Lamp feature triggers by landing 3 or more lamp symbols on an active payline. You will be transferred to a new screen where you will meet the Genie himself appearing in a magical puff of smoke. He will offer you 6 wishes to choose from: Wealth, Love, Fame, Travel, Wisdom and Long Life and you will be rewarded with some amazing payouts. 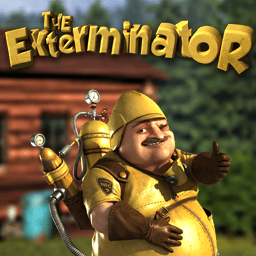 In summary, Nucleus Gaming Arabian Wishes Slot is a very entertaining and rewarding online casino slots machine. The 2D graphics did not take away for the exciting game play. 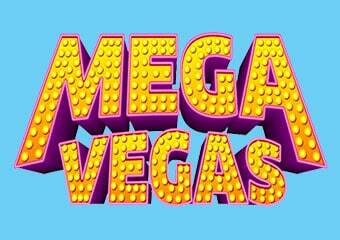 We also enjoyed this video slots bonus rounds and free spin features, not too mention the healthy 96.8% RTP! 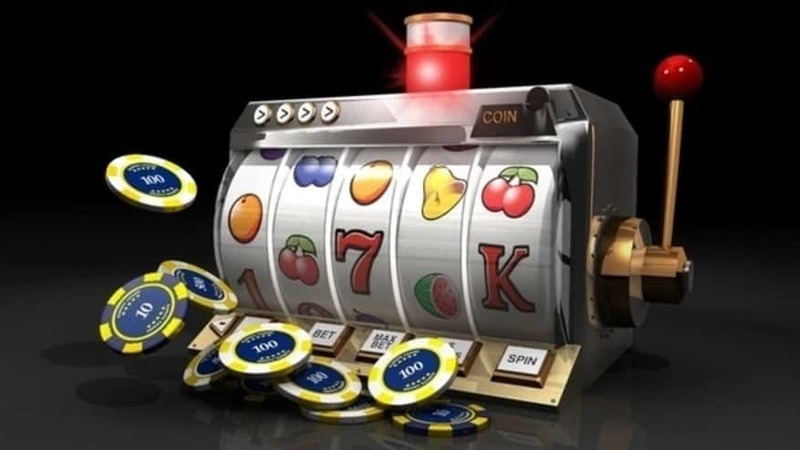 Casinos Online Review recommends you take this magical slot of r test spin and see how your wishes payout! Play Arabian Wishes free slots in our casino GAMES ROOM or play for real money at one of the approved Nucleus Casinos below.